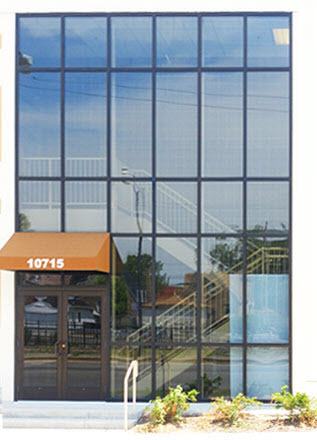 Peterson Glass Company has been serving the commercial storefront and glass needs of Chicago and the Suburbs since 1903. We offer a full range of commercial storefront and glass services. A family owned business in its fourth generation, we pride ourselves on providing quality work finished on time. Whether you need storefronts or glass for offices, retail, industrial, churches or repairs anywhere in Chicagoland, you can count on Peterson Glass to do the job right. Peterson Glass also offers a wide array of walk-in services. Walk-in services include glass table tops, insulated units, mirrors, glass shelves, obscure/pattern glass, polished edges, beveled edges, storm window glass reglazing, wood window glass reglazing, vinyl window glass reglazing and patio table glass replacements.